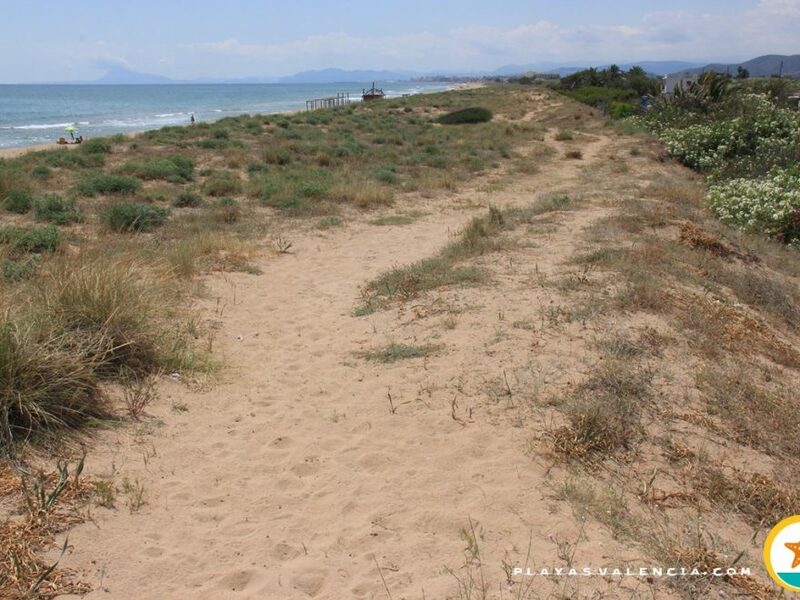 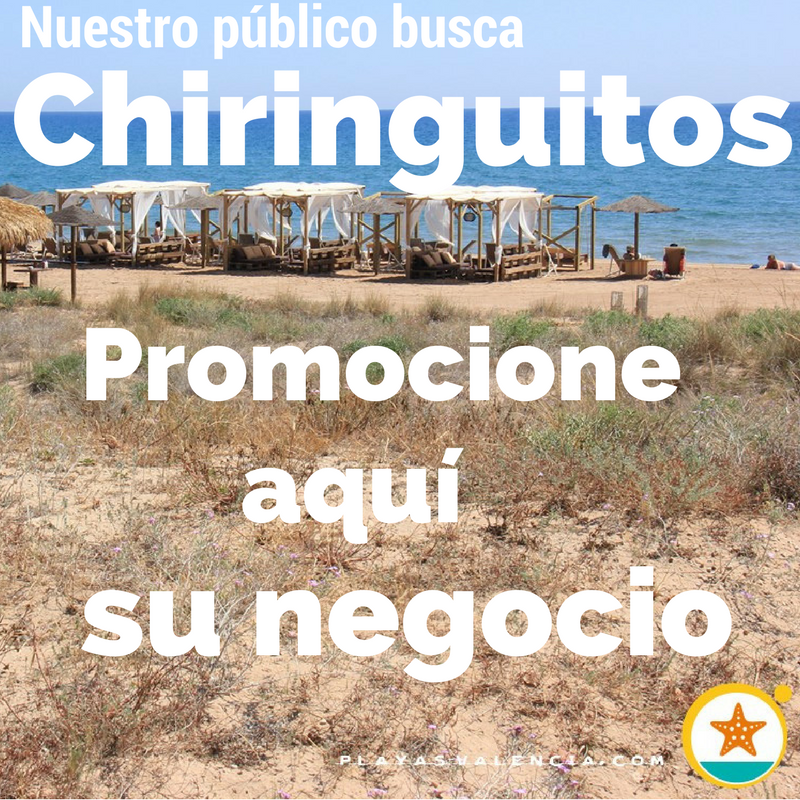 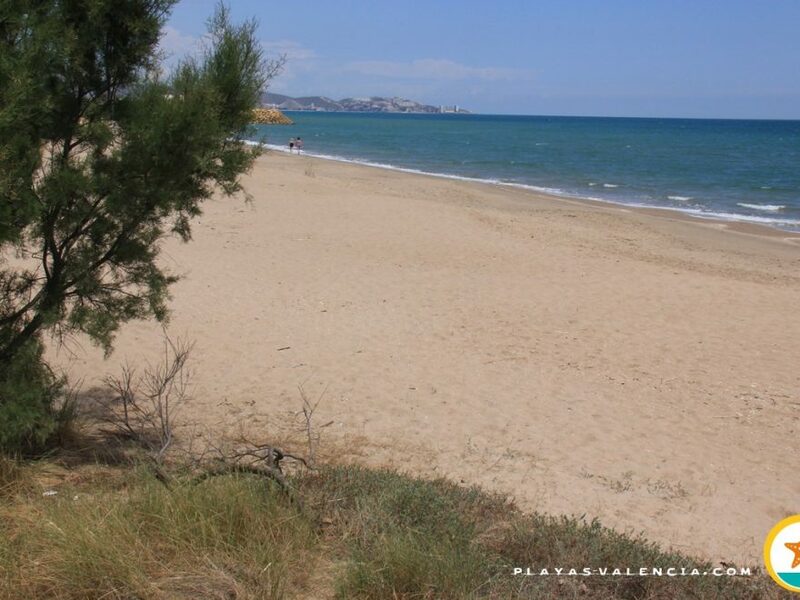 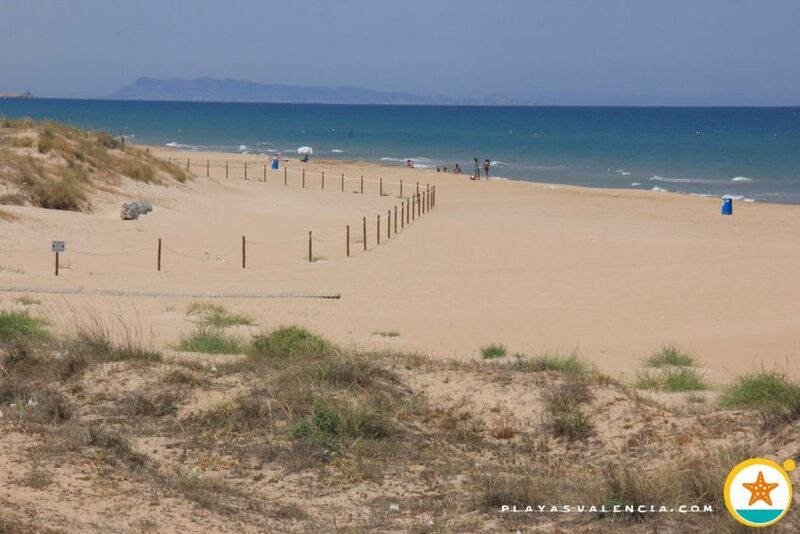 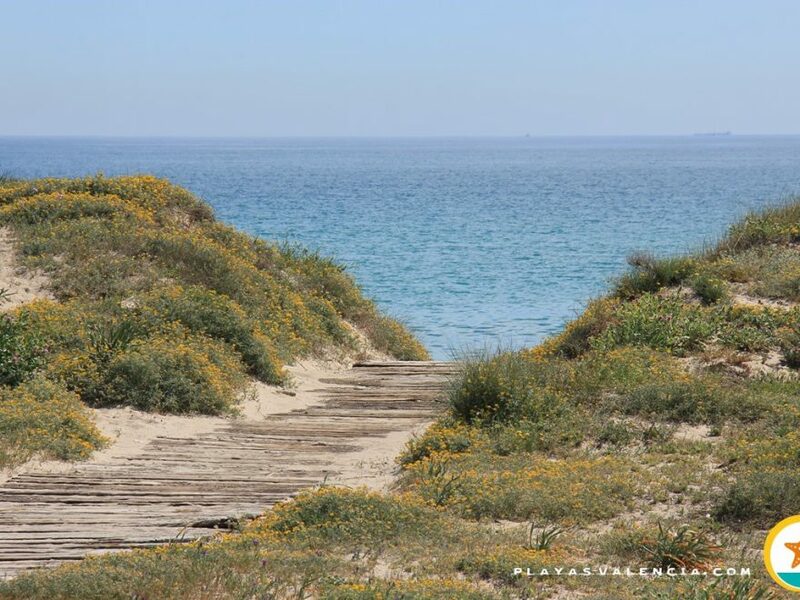 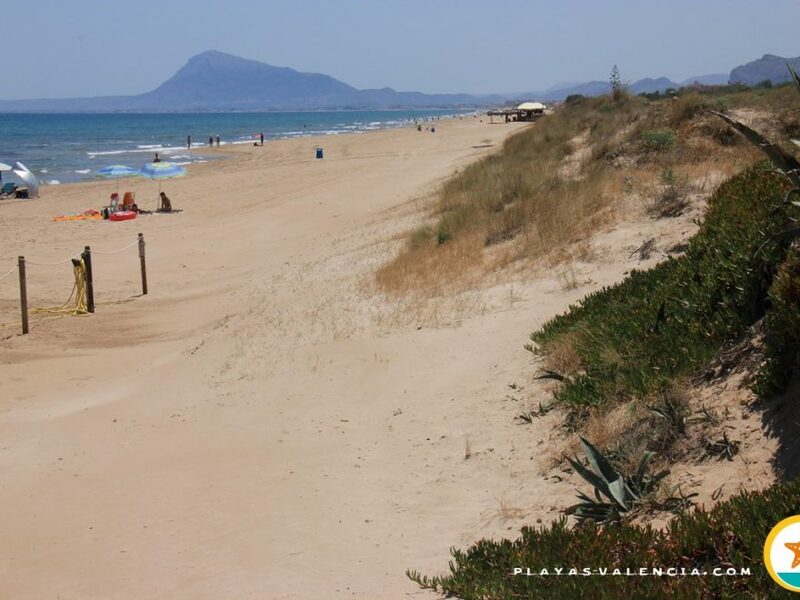 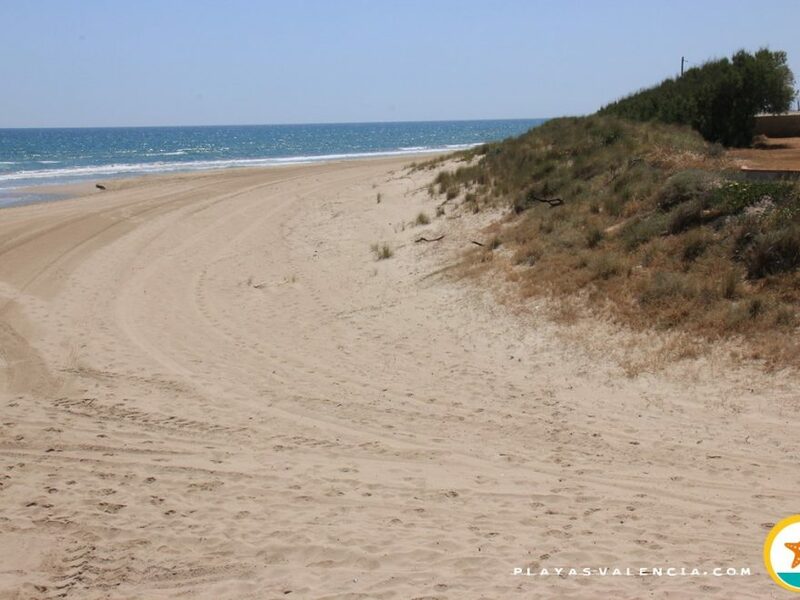 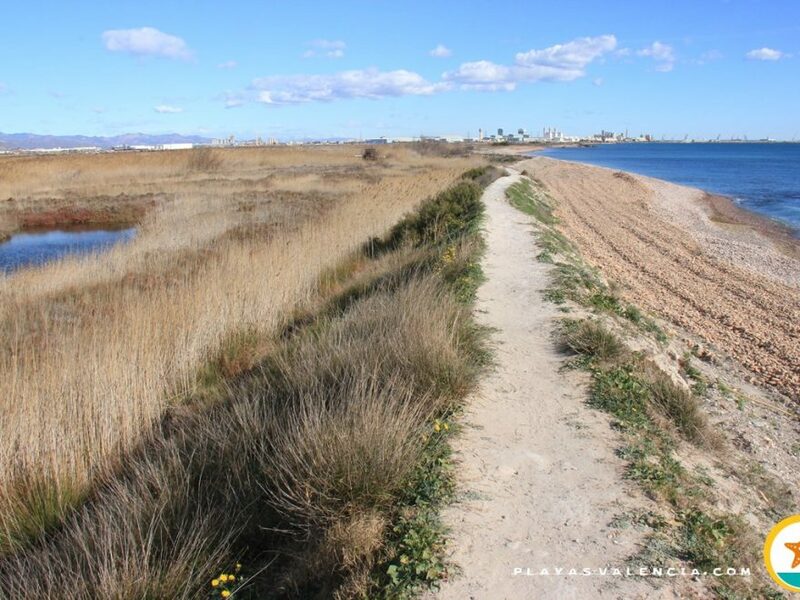 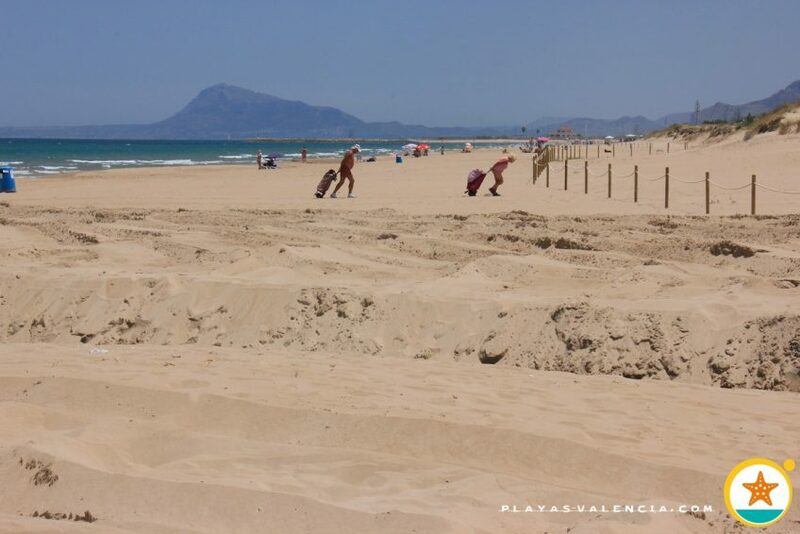 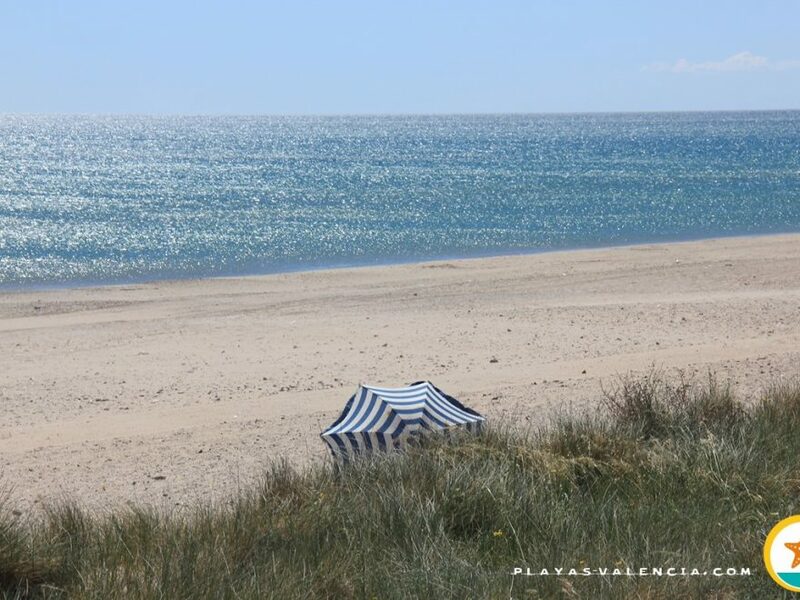 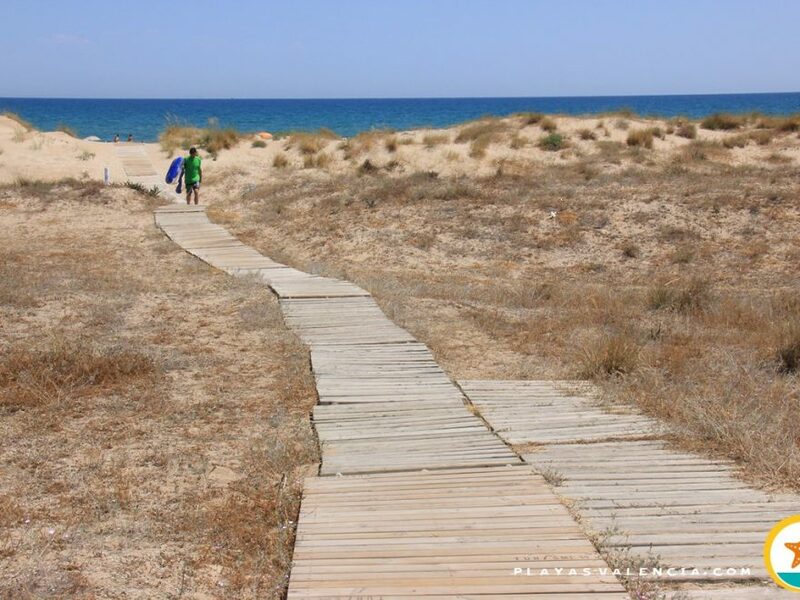 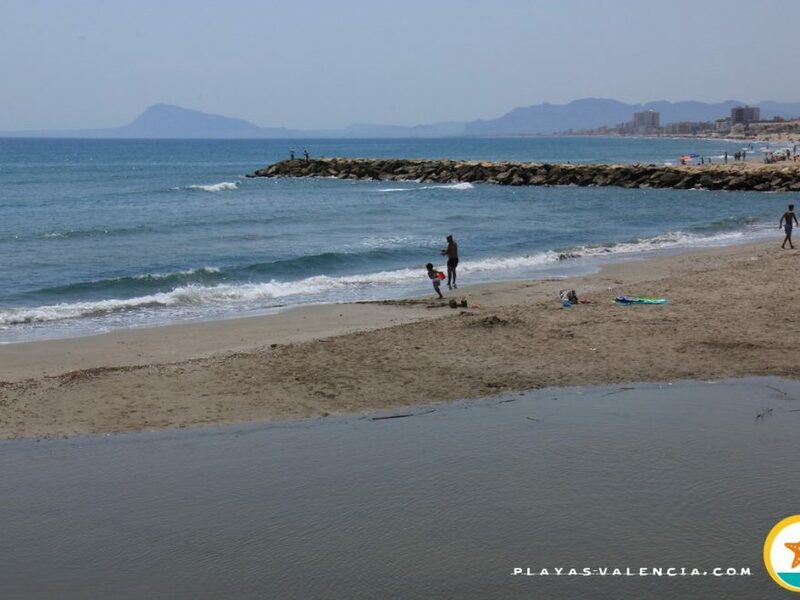 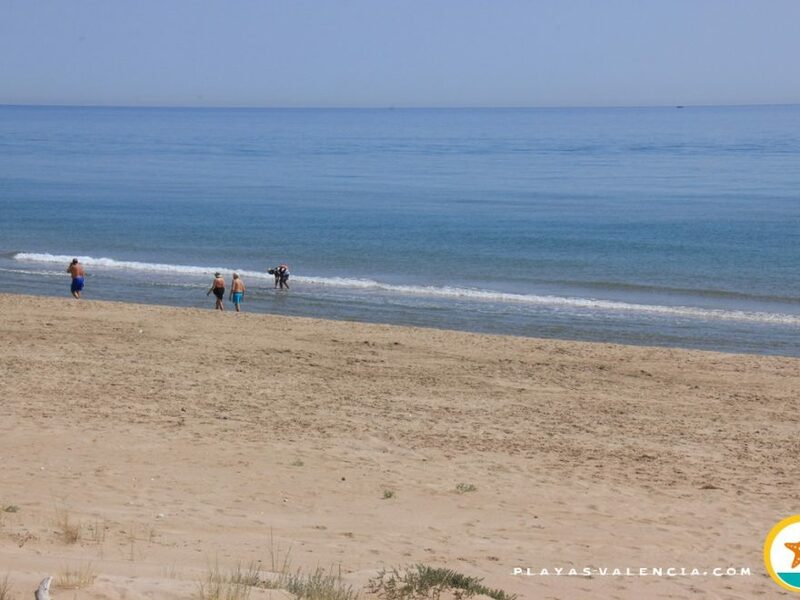 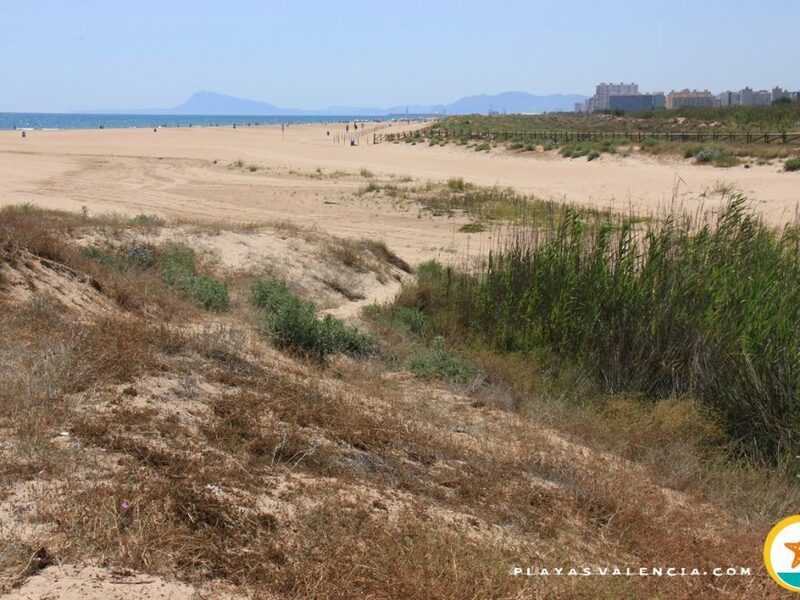 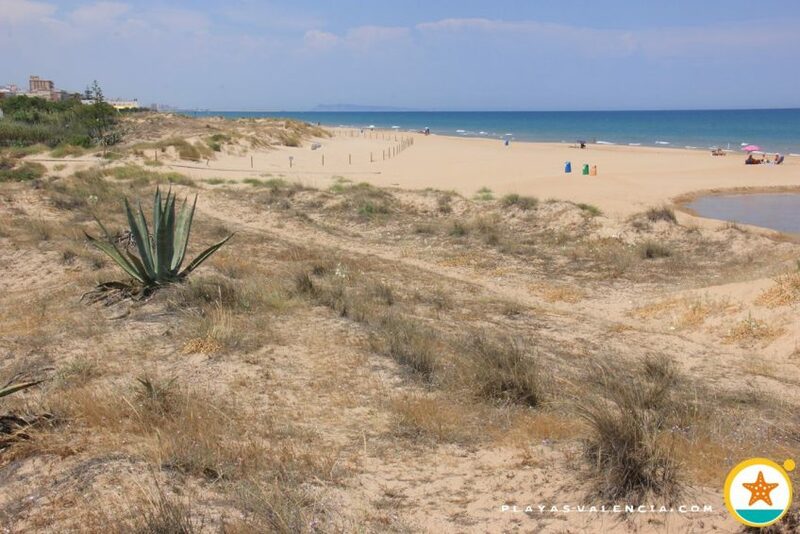 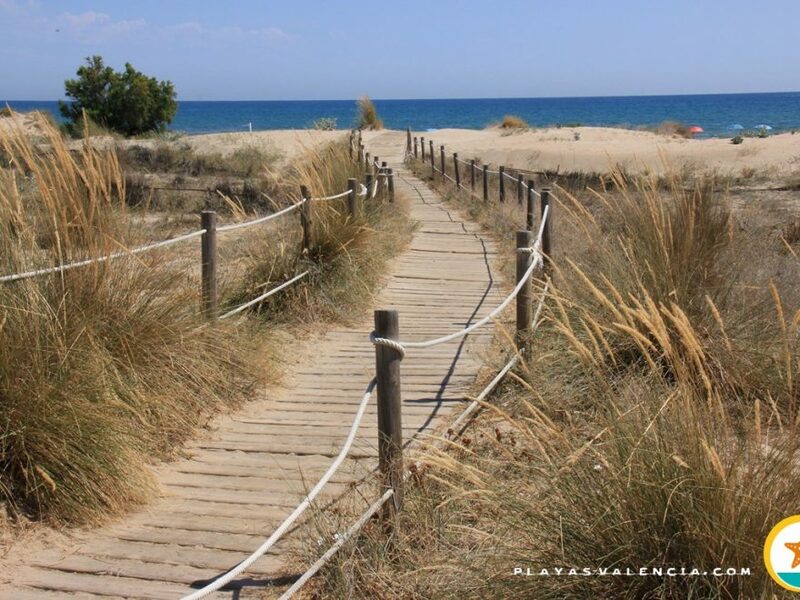 To the north of the municipality of Oliva, tucked away between two ravines, we find this beautiful virgin beach. 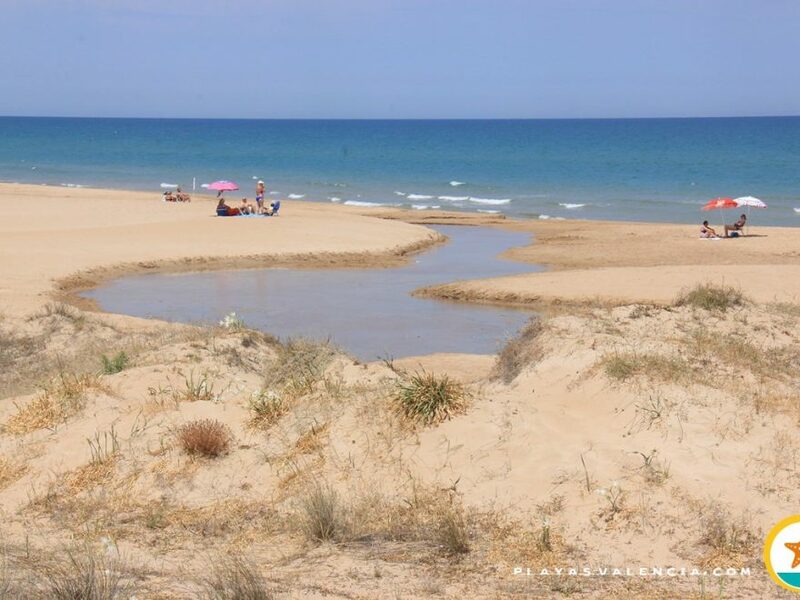 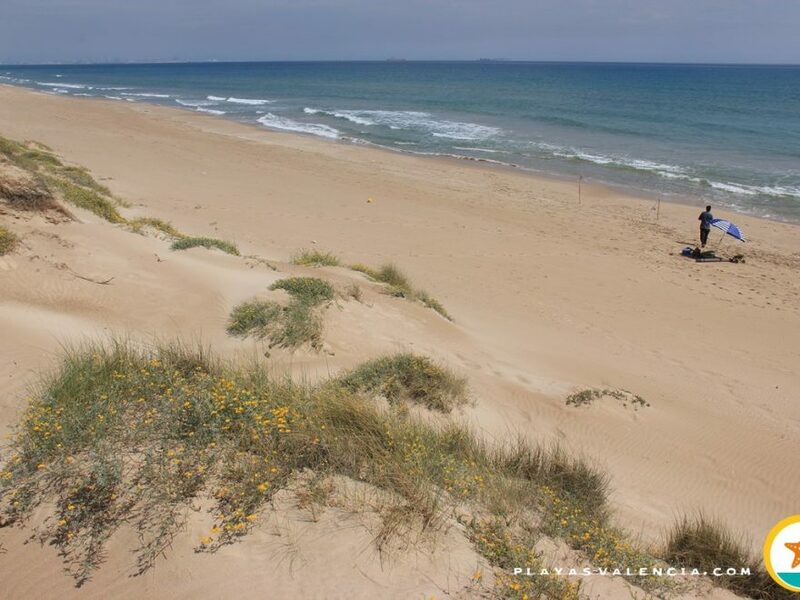 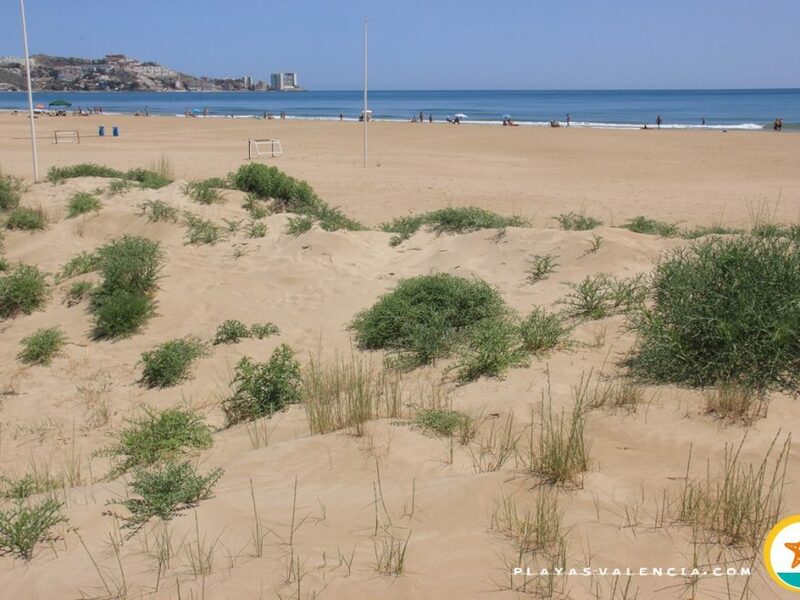 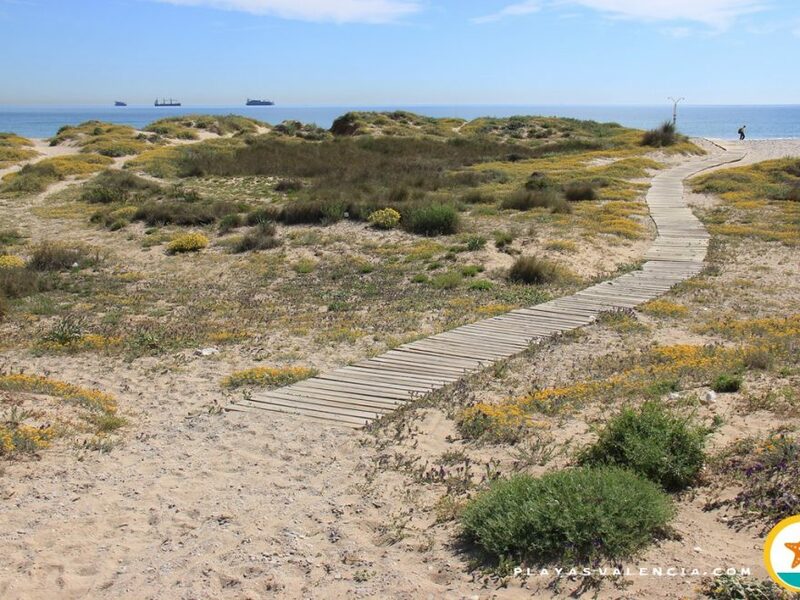 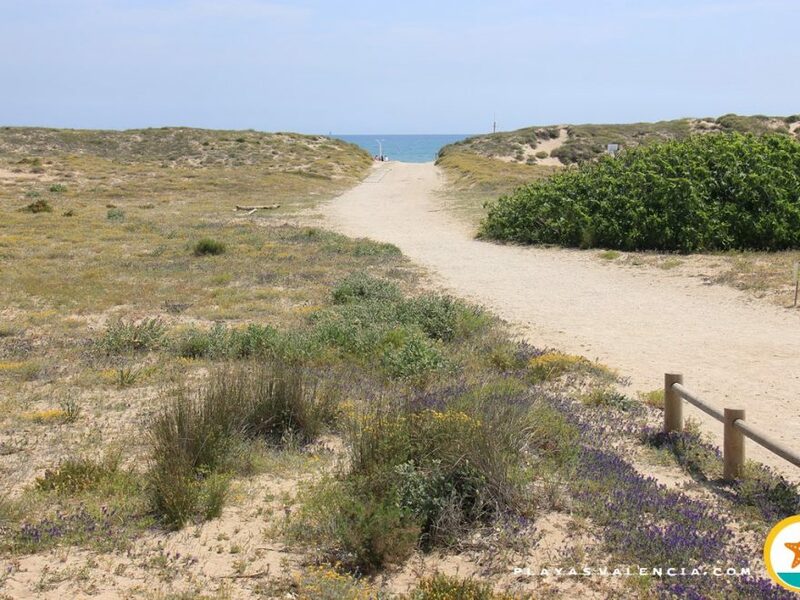 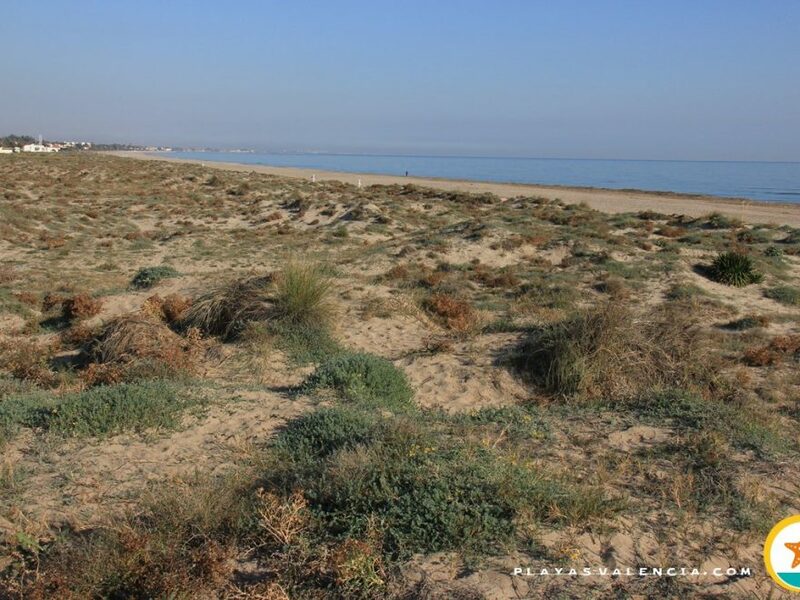 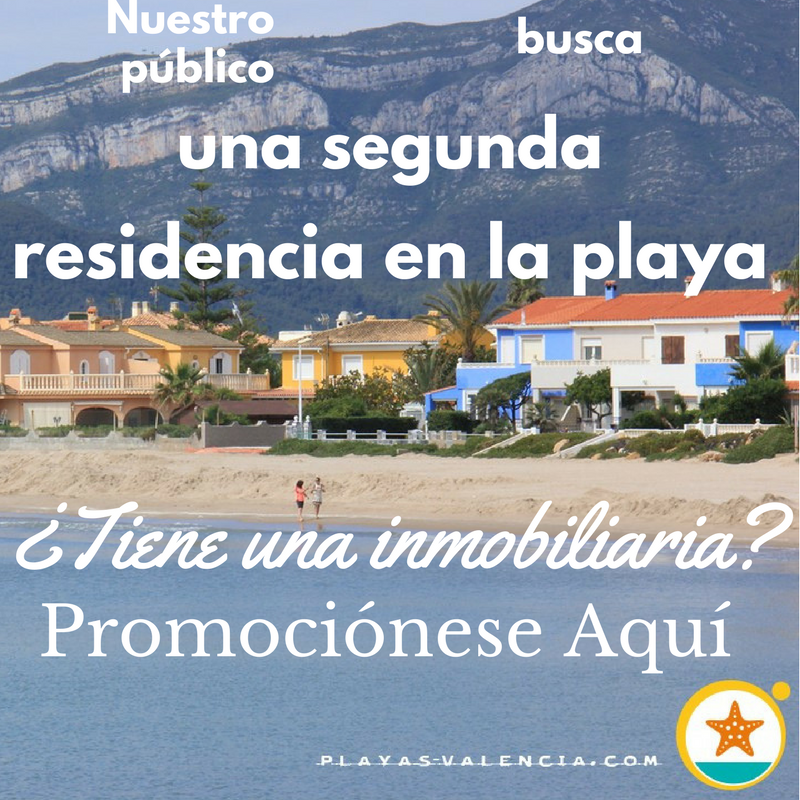 Its name alludes to the nearby residential area, the northernmost municipality, a stretch of few small houses surrounded by dunes and mediterranean flora. 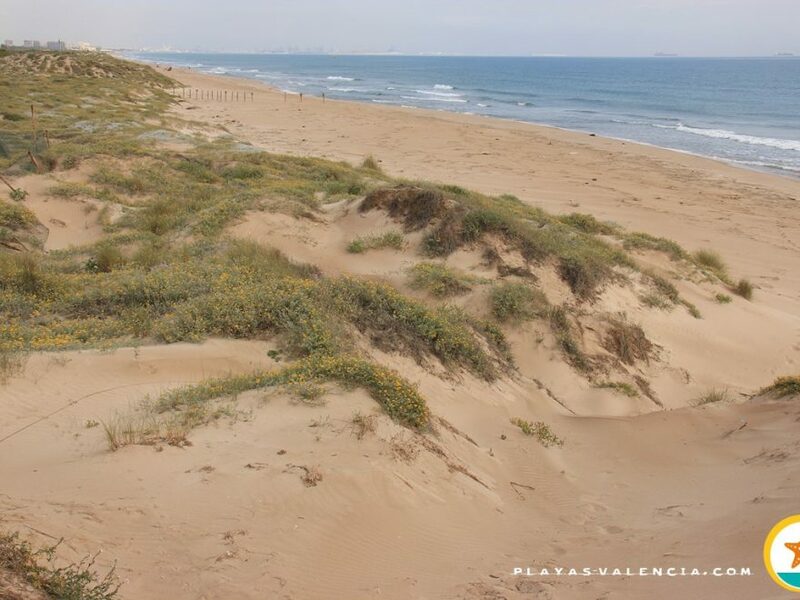 The irregular flow in the ravines make the shape of this beach change capriciously.